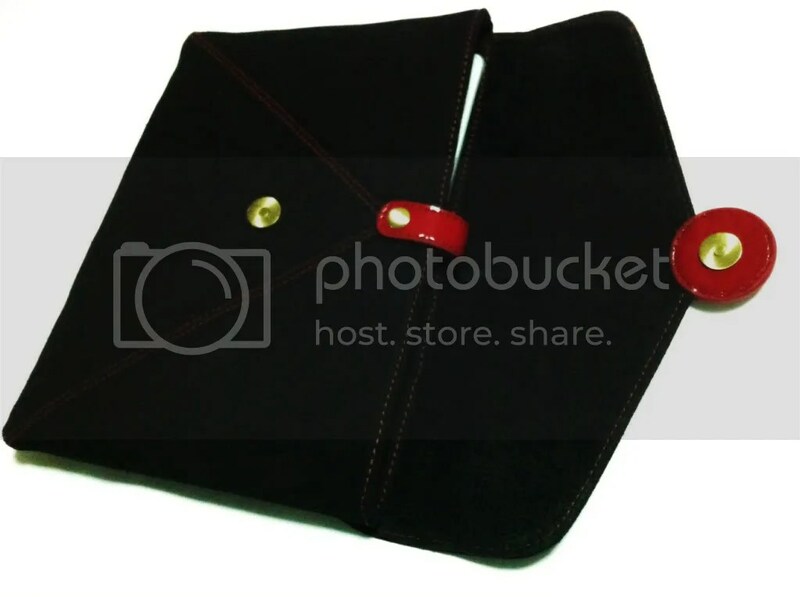 Thank you very much for the kind response and love for one of our bestsellers, the Suede Envelope Clutch. The last stock piece has gone off Parco next NEXT shelf on Monday and it is now sold out! Beeps, we are gonna miss it. 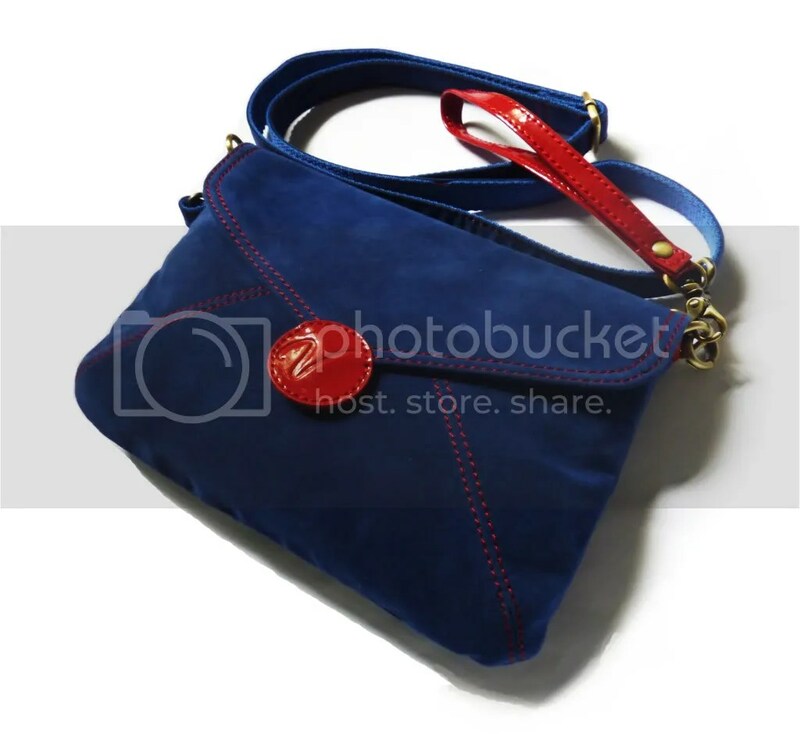 But looking forward (and staying cheerful), check out the new Blue Envelope Clutch/Sling Bag at our Parco next NEXT booth now! =) Loving it? (I am personally a die-hard #1 fan of blue shades). Share your thoughts with us, are you a fan of vintage envelope or blue colour? 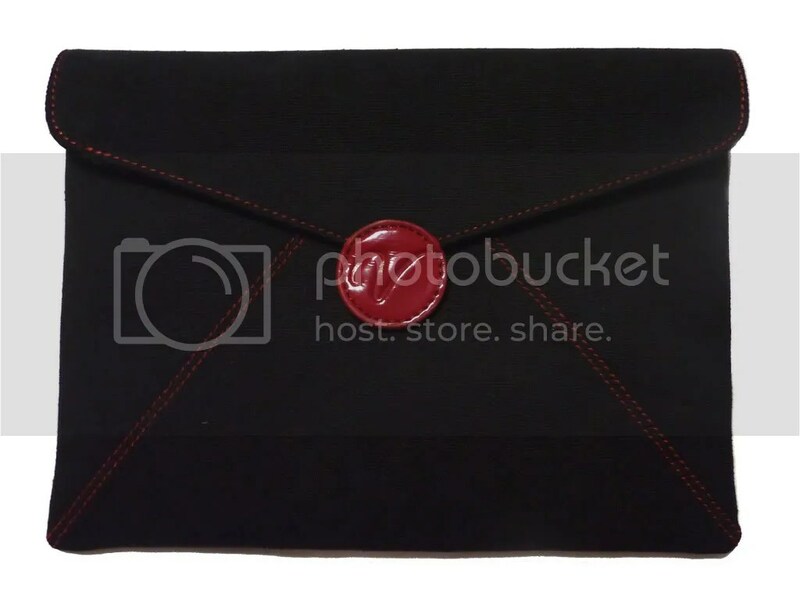 The iEnvelope has arrived to dress your favourite Apple gadget this season, in black & red combination. Bold, fun and practical; that’s how we describe it. 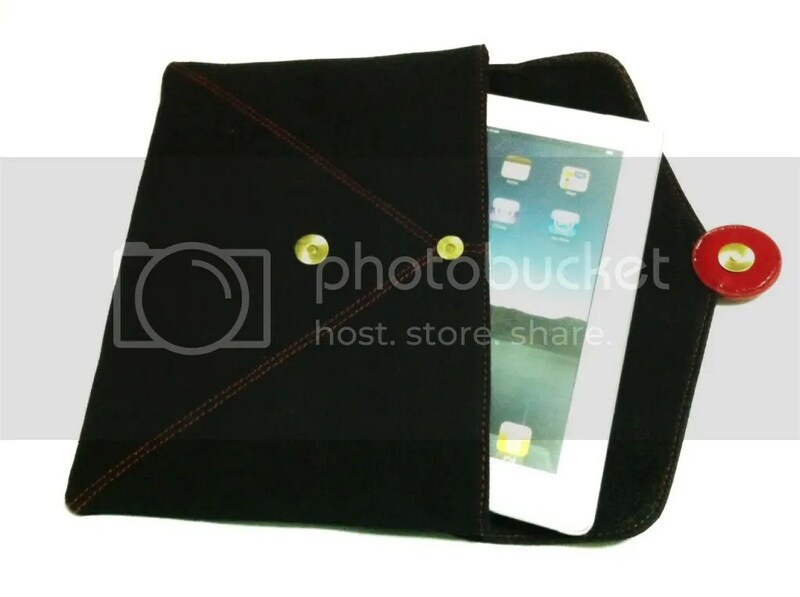 And in case you have not gotten your iPad 2 yet, check out the attractive package offered by Singtel here.